Jeffrey W. Lewis, CPA, CFE, is an Audit partner at Calibre CPA Group and has been in public accounting since 1998. 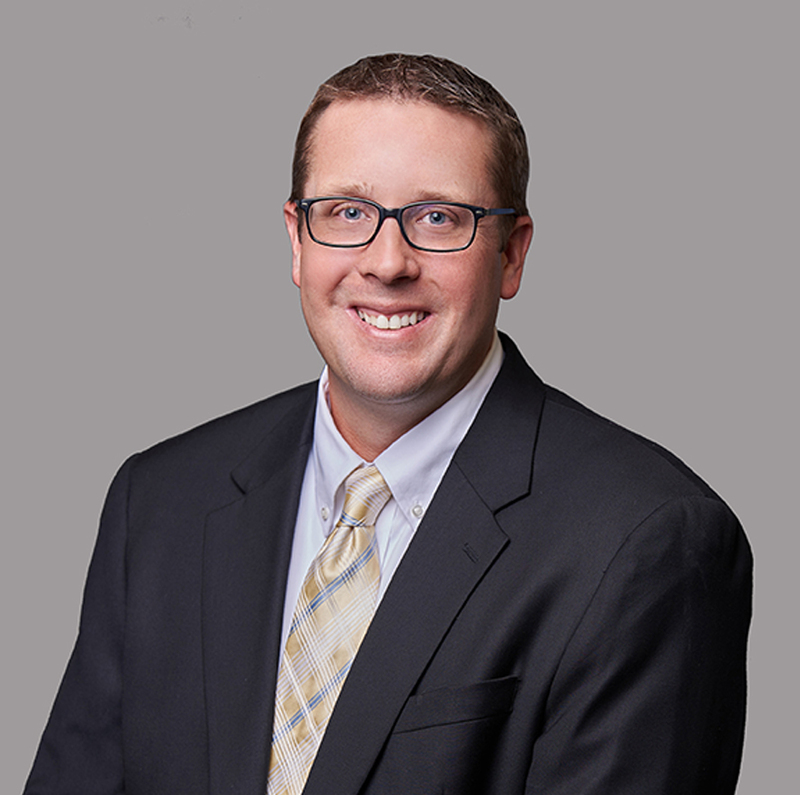 Jeffrey specializes in providing auditing and consulting services for labor organizations and all types of Taft-Hartley multiemployer employee benefit plans. Mr. Lewis initially joined the firm as a staff accountant. In 2003, he joined the United States Securities and Exchange Commission (SEC), and worked on compliance examinations of registered mutual funds, hedge funds and investment management firms. In 2006, Mr. Lewis rejoined the firm as an audit manager, and became a partner in January of 2012. His current responsibilities include planning, performing and coordinating financial audits, reviews and compilations. Jeffrey’s non-attestation experience includes preparing individual and corporate tax returns and review. Mr. Lewis is a Certified Public Accountant licensed in the states of Maryland, Pennsylvania, and Virginia. He is a member of the American Institute of Certified Public Accountants, Association of Certified Fraud Examiners, Maryland Society of Accountants, and is an AICPA Not-for-Profit Certificate I & II holder, AICPA Advanced Health and Welfare Plans Audit Certificate holder, AICPA Advanced Defined Contribution Plans Audit Certificate holder, AICPA Advanced Defined Benefit Plans Audit Certificate holder, and AICPA Intermediate Employee Benefit Plans Audit Certificate holder. Mr. Lewis received a Bachelor of Science in Accounting from the University of Maryland.